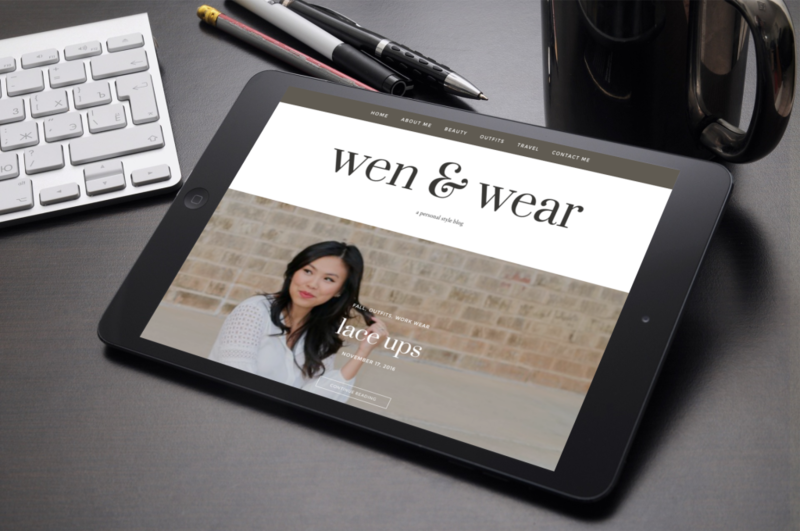 wenandwear.com is a personal fashion blog built for a client seeking to establish herself in the style arena. 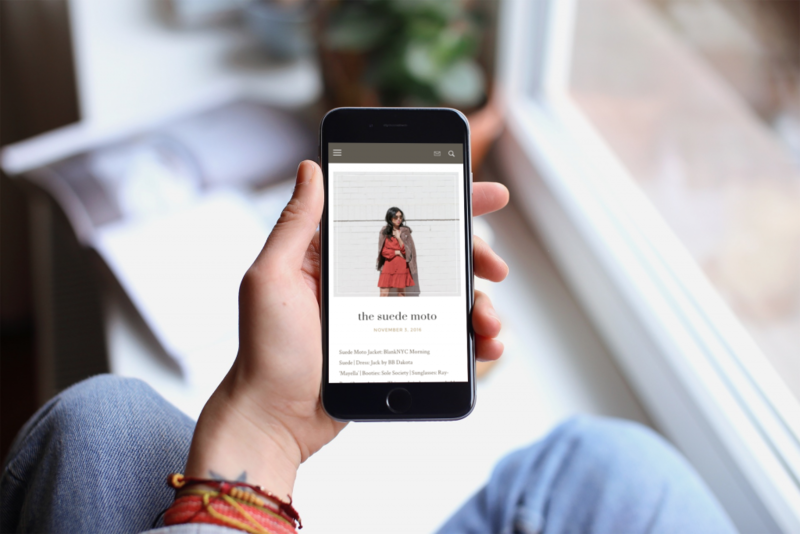 After collaboration, we agreed on a design and a list of features that met her vision while also setting her site apart from the cookie-cutter wordpress sites overwhelming the blog world. The site features many modern amenities, including instagram integration, a full featured CMS, and a sophisticated search engine. The search engine can find individual outfits based on the title, tags, or outfit description. 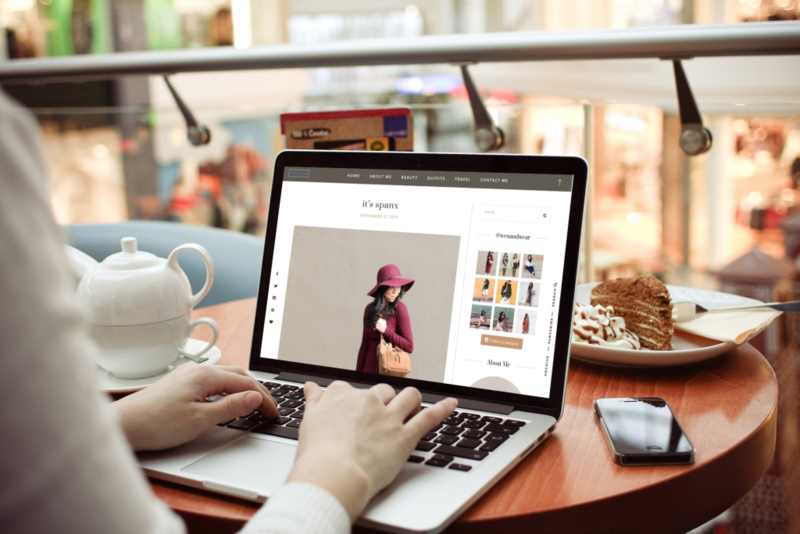 The fashion blog is very performant, and is capable of supporting millions of concurrent connections. The client requests periodic site modifications, which are readily implemented, showing our commitment to satisfy our clients.